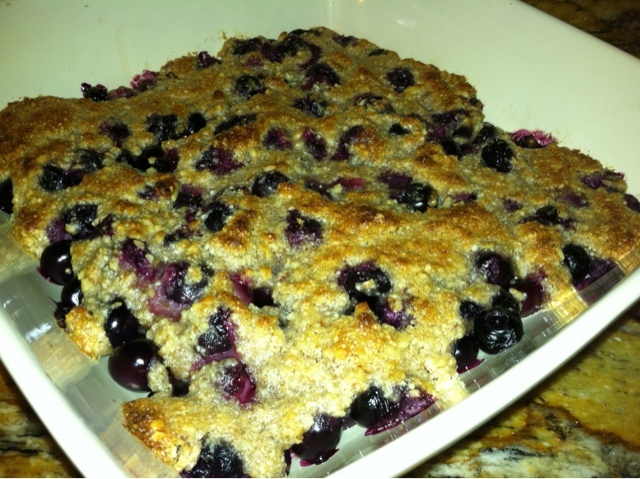 Place cleaned berries on bottom of baking dish greased with a little coconut oil. Then squirt lemon juice over berries. In food processor pulse remaining ingredients until a crumble firms. Layer crumble mixture evenly over berries. Bake at 350 degrees for 20 minutes. Allow to rest 7-10 minutes before serving. Visit our link below to experience Ft. Lauderdale's number one Crossfit Box. WODMonkey.com. Simple theme. Powered by Blogger.